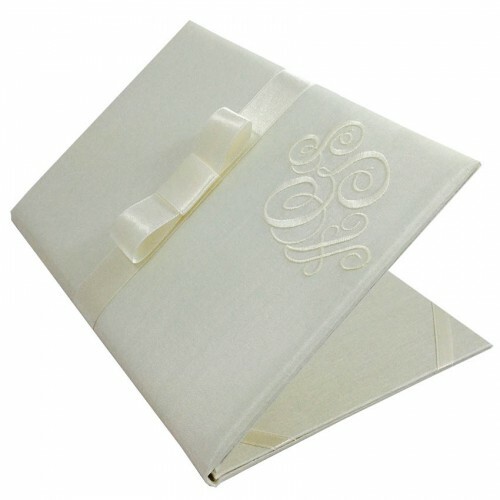 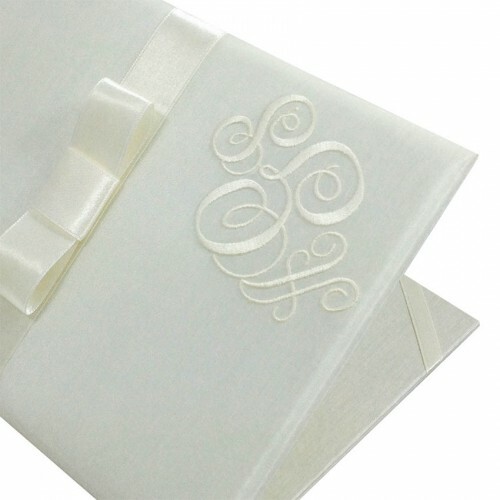 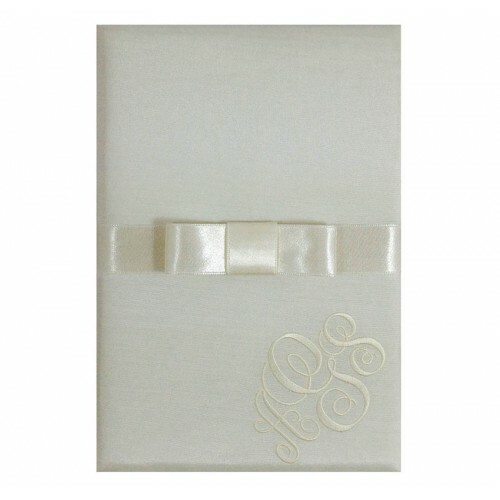 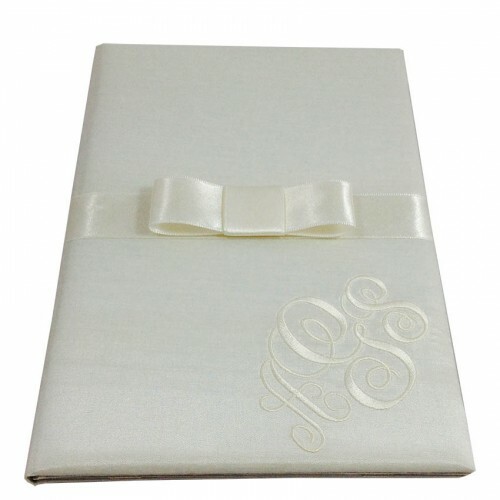 This ivory wedding folio is embellished with our modern bow embellishment in ivory color and embroidered with custom embroidery of a monogram in the right hand corner of the design. 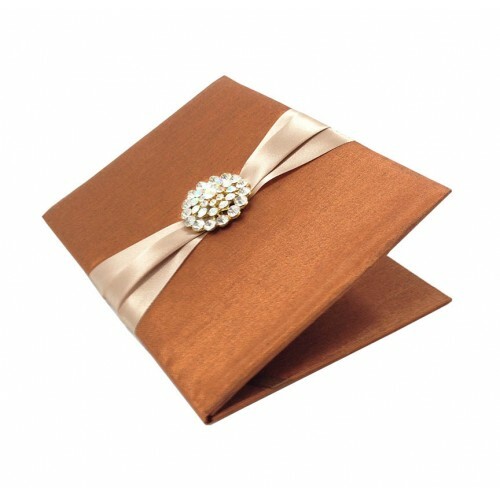 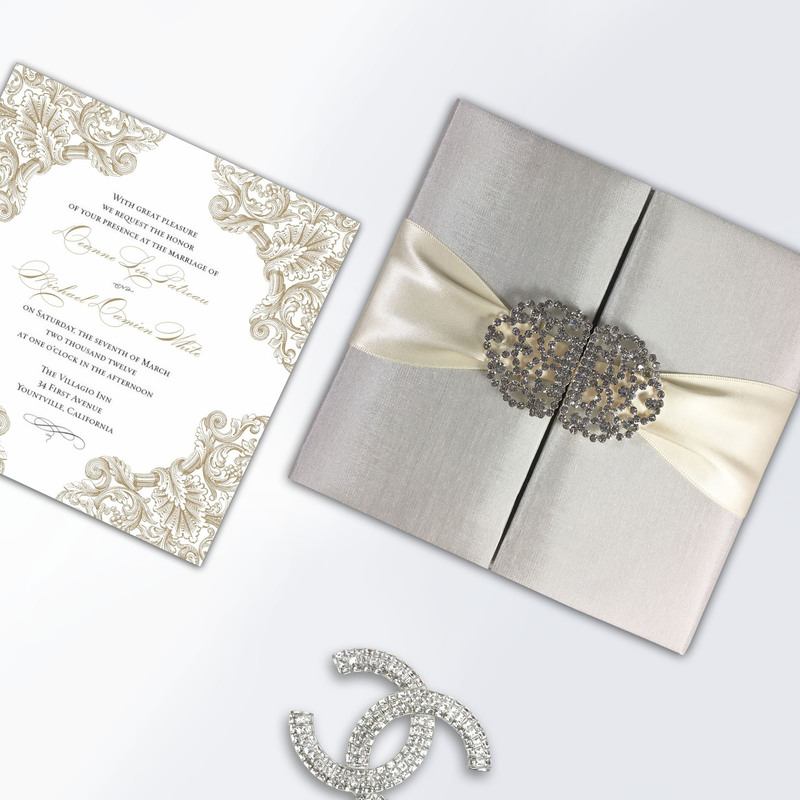 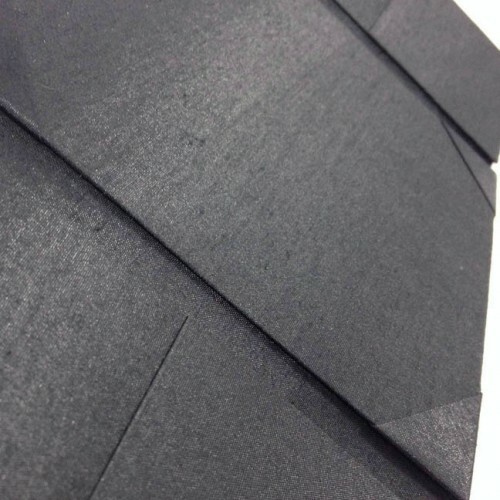 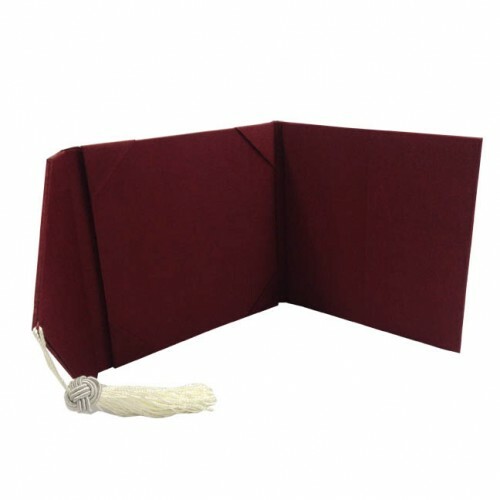 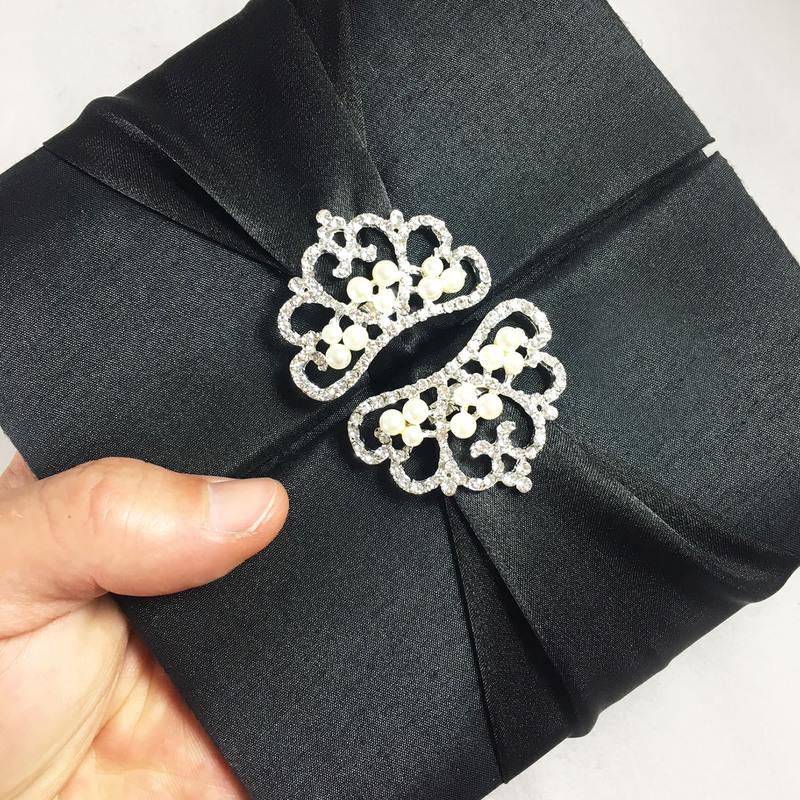 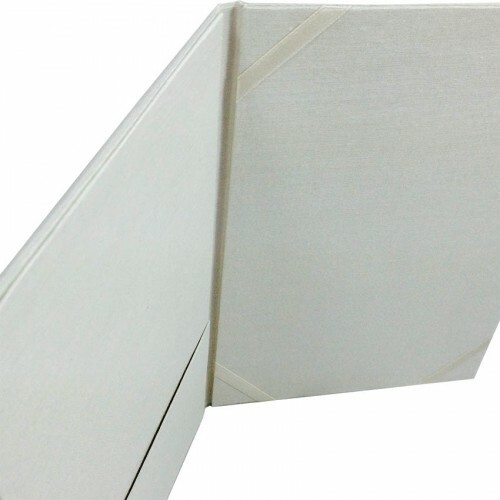 A padded exterior, pocket holder inside left and ribbon holder inside right turn this hand-made wedding invitation in one of the most luxury designs we have to offer. 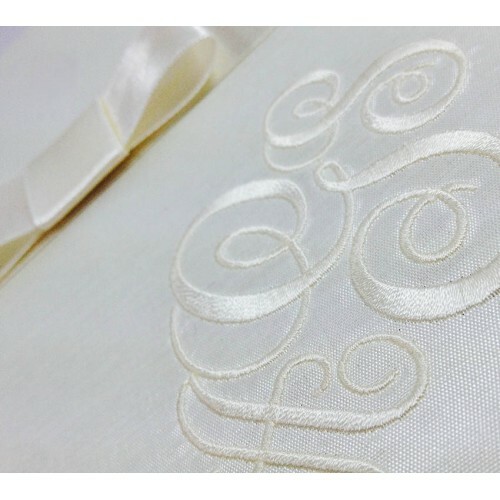 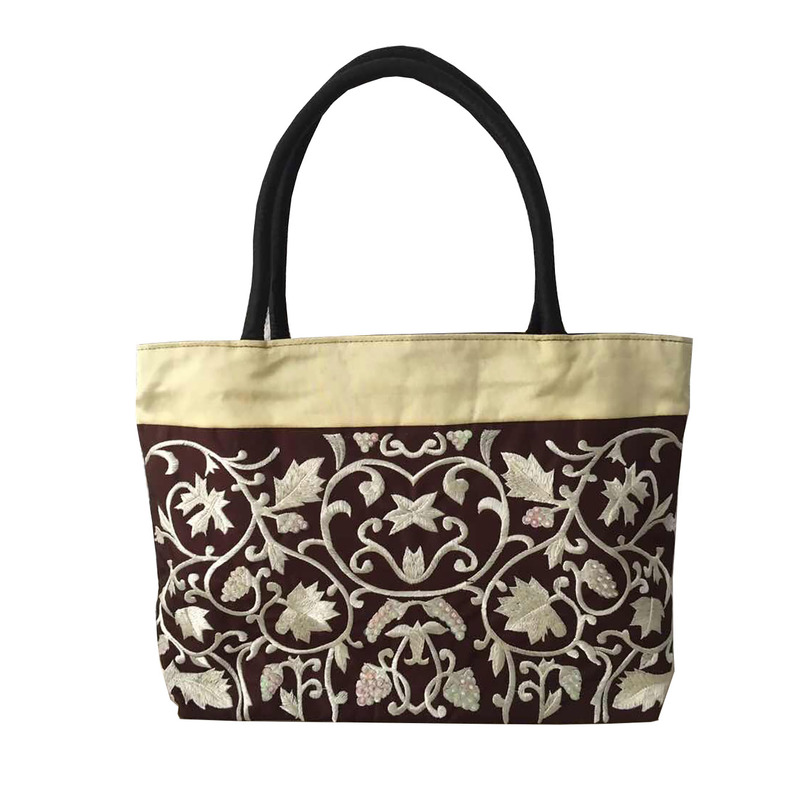 The design can be ordered in over 200 colors, size and monogram embroidery can be made to your personal needs. 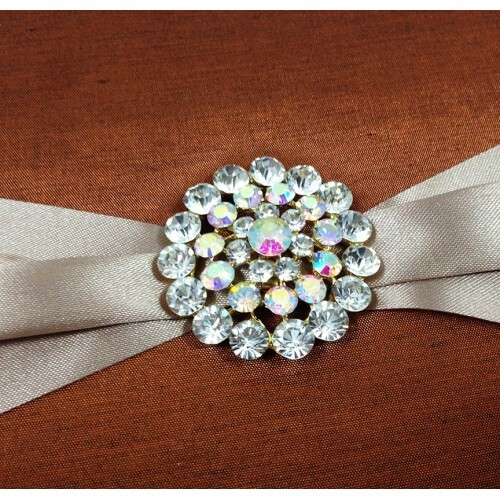 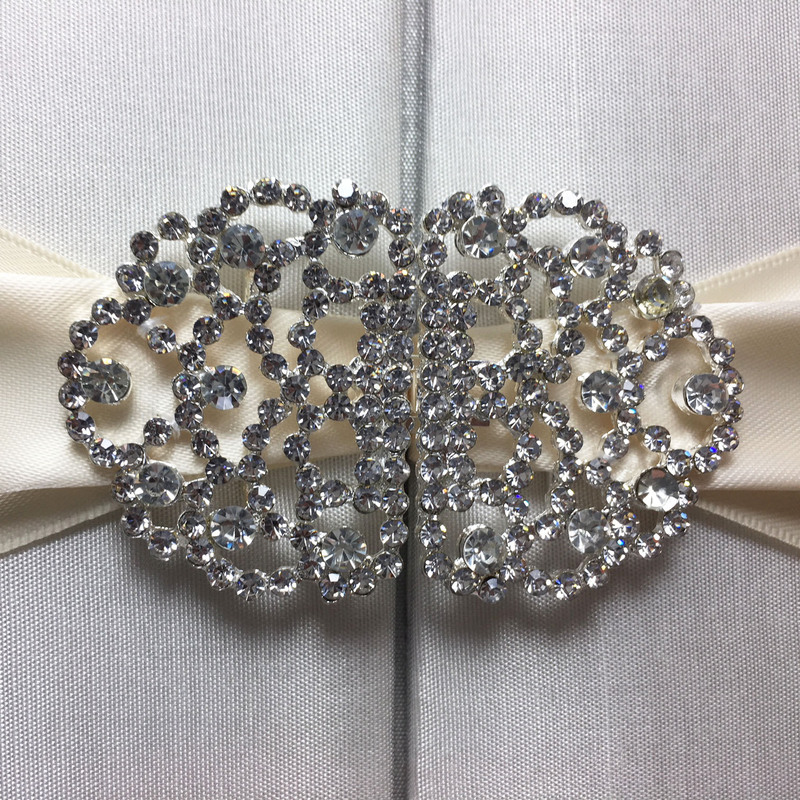 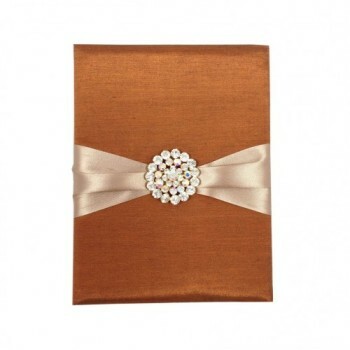 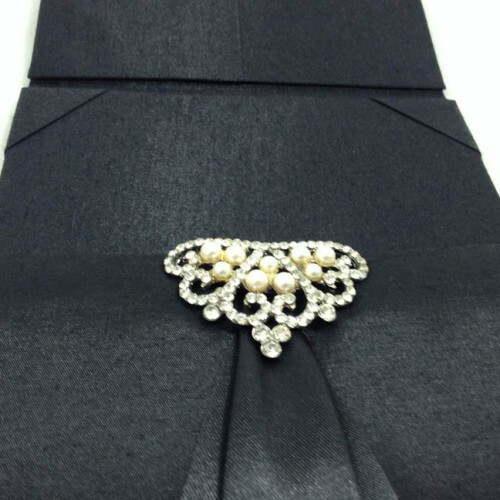 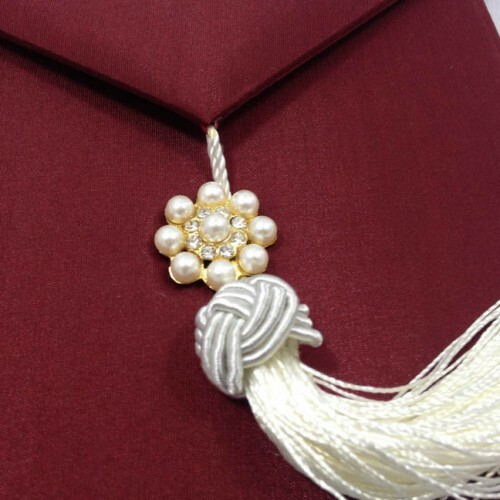 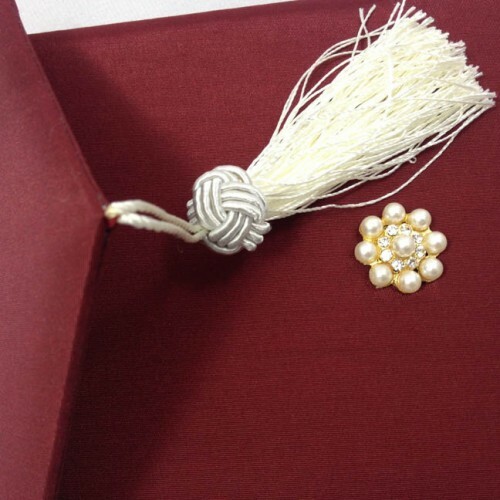 Instead ofthe bow embellishment is is possible for us to embellish it with one of our crystal brooches for you. 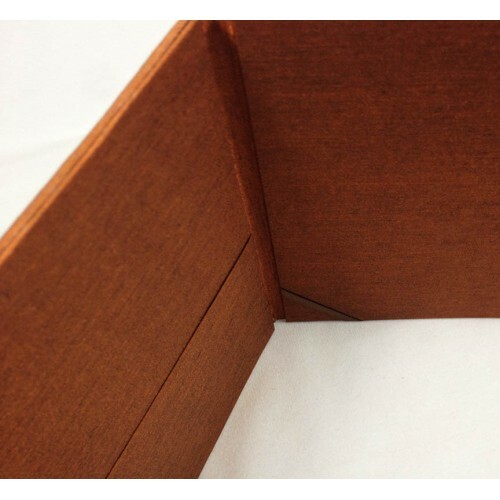 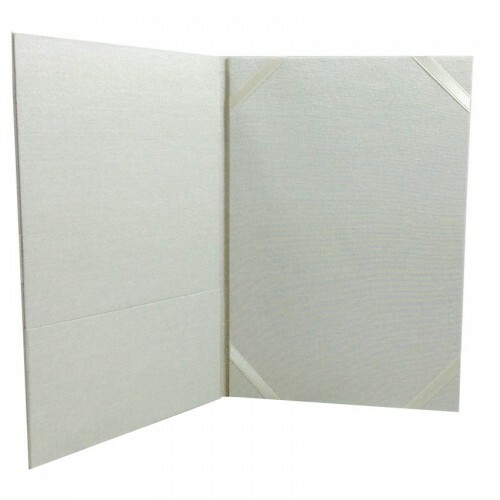 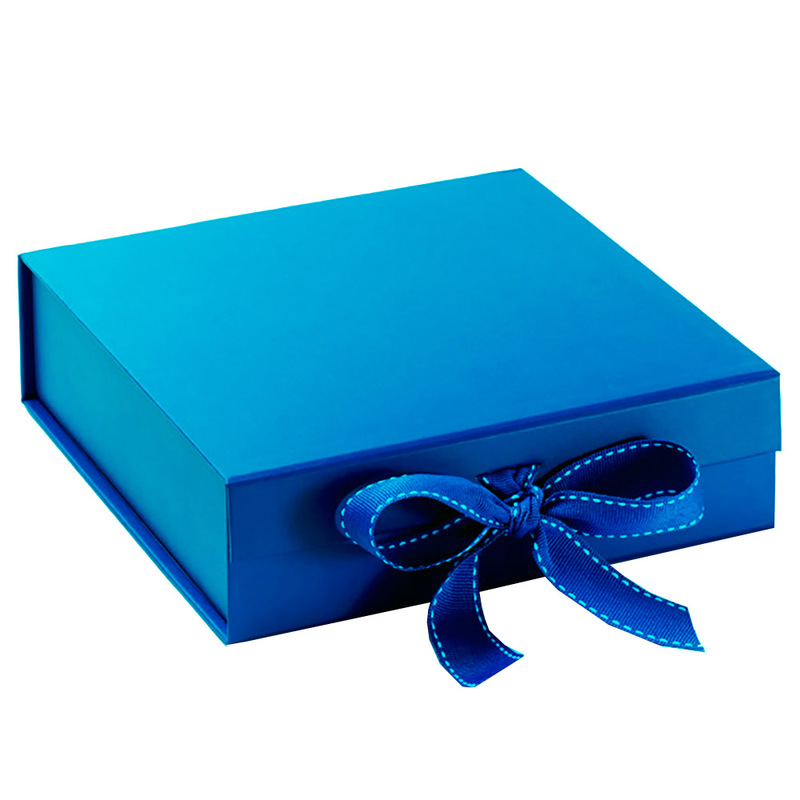 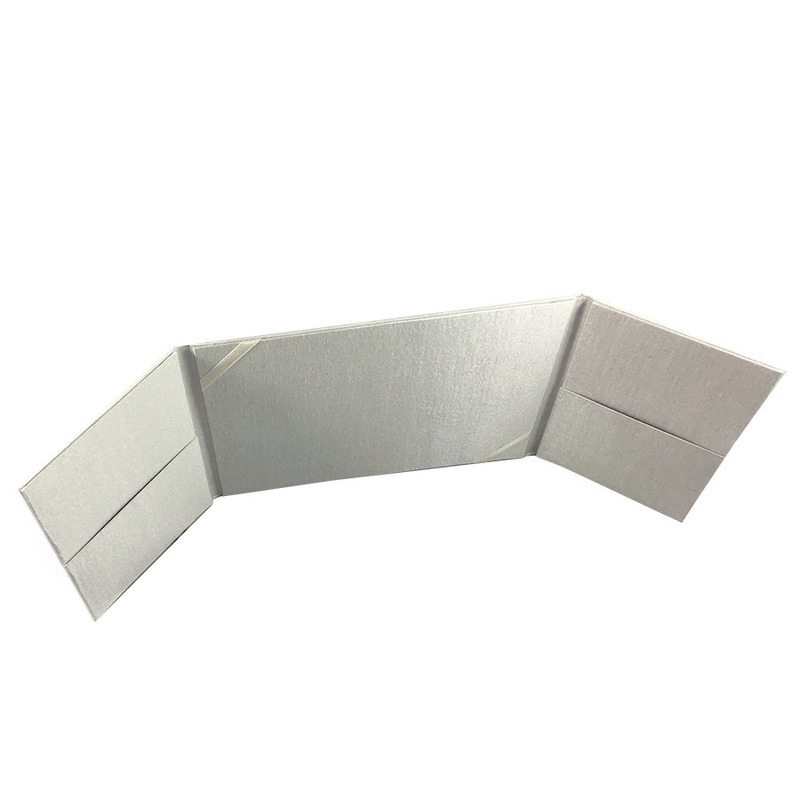 This folio is also available in box form, same design but as a hinged lid box.